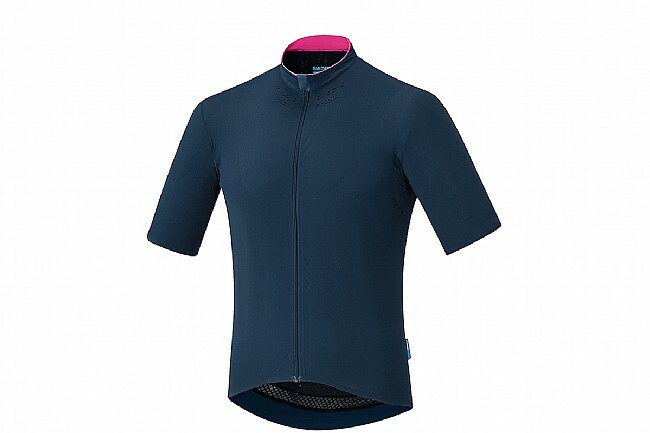 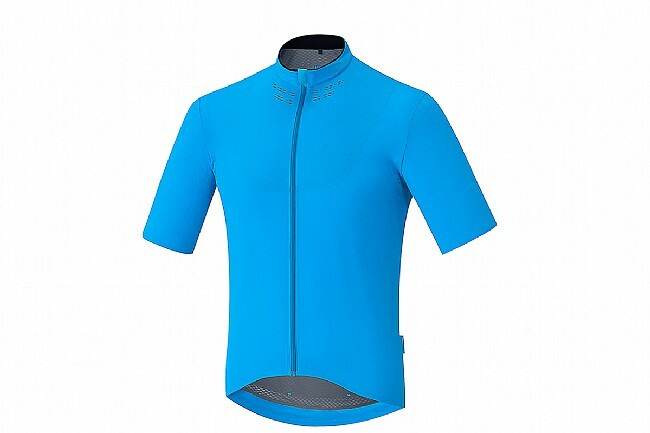 Taking cues from the premium S-Phyre line, the Evolve Jersey from Shimano blend's modern technology with uncompromising comfort to deliver a jersey that's ready for all-day rides on the back of serious cyclists. 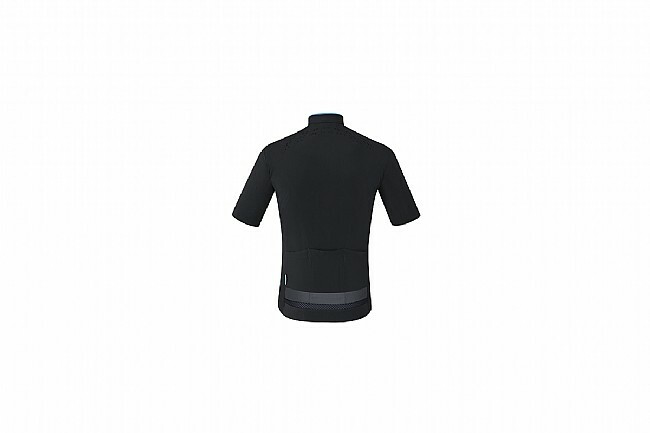 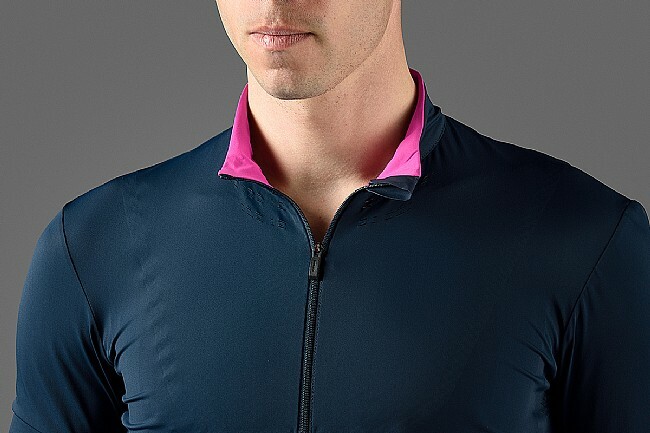 A 4-way stretch main body looks, feels, and fits like a lightweight luxury fabric, while the Dual-Layer Construction places an inner baselayer-like fabric on your skin, wicking away your sweat for optimal cooling. Built-in UPF 50+ protection means this jersey will keep you protected all day long, while the three rear pockets keep you stocked up. 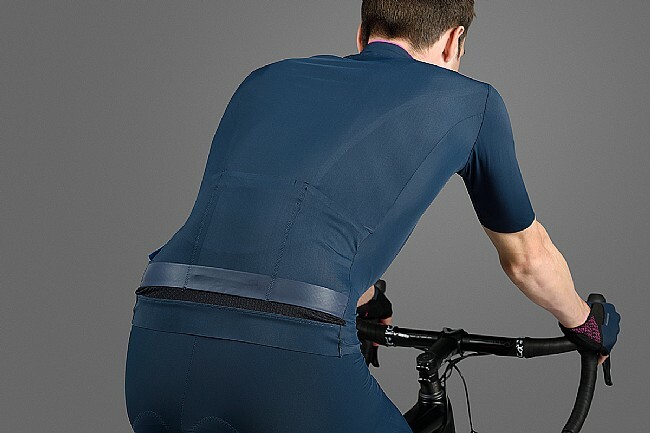 If the ride goes a little longer than expected and you find yourself rolling in after dark, reflective highlights on the back improve your low-light visibility.